Currently looking for jobs in Banbury & surrounding areas? 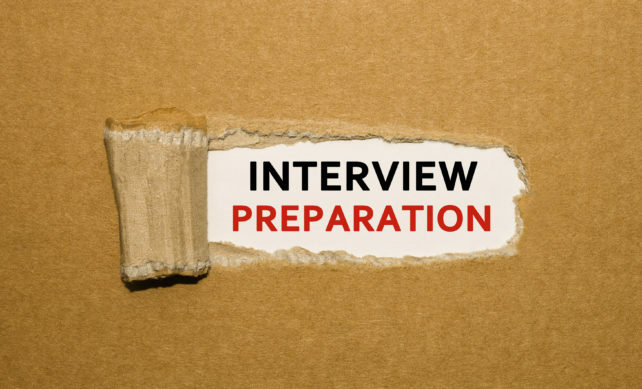 As part of your job search, having several great interview questions to ask is really important. This shows your interest in the role and gives a good first impression of yourself. Here are some great interview questions to ask, not only to help you stand out from the crowd, but also to find out for yourself whether the company is right for you. 1.) What plans are in place to aid personal development within the role? 2.) How does the company reward or recognise outstanding work and excellence? 3.) What challenges might I face in this position? 4.) What are the two most important qualities you are looking for in the successful candidate? 5.) What are the company’s plans for the next 5 years?